As you have no doubt guessed by my last post, I am a fan of the warmer climate. I tolerate the cold because it’s a necessary season to get to the spring but holidays to anywhere North of England are few and far between. Never actually until a few weeks ago. I was randomly searching for ‘holidays’ to spare myself from the cabin fever of the festive break. Nowhere hot and enticing was even vaguely within my budget. So I blindly clicked on the cheapest option. Copenhagen. Yes I was rather surprised too as it’s somewhere I’ve always associated with the word ‘pricey’. But before I knew it, I’d booked four tickets and was out shopping for ski trousers and thermals! We didn’t have the best of starts. Flying on the day Gatwick decided to close a runway meant an additional 5 hours at the airport. Thank you to Pret A Manger for all the free brownies and snacks that kept us smiling. I was also most impressed with Norwegian Air who texted us frequently with updates and eventually got us out unlike the other low cost carriers. The first morning was bleak. The outside temperature with the wind chill meant a walk in -5 C for breakfast. It was hard to motivate the girls but the lure of Danish pastries seemed to do the trick. I must admit it’s a tough choice at any of the bakeries to decide which to have. 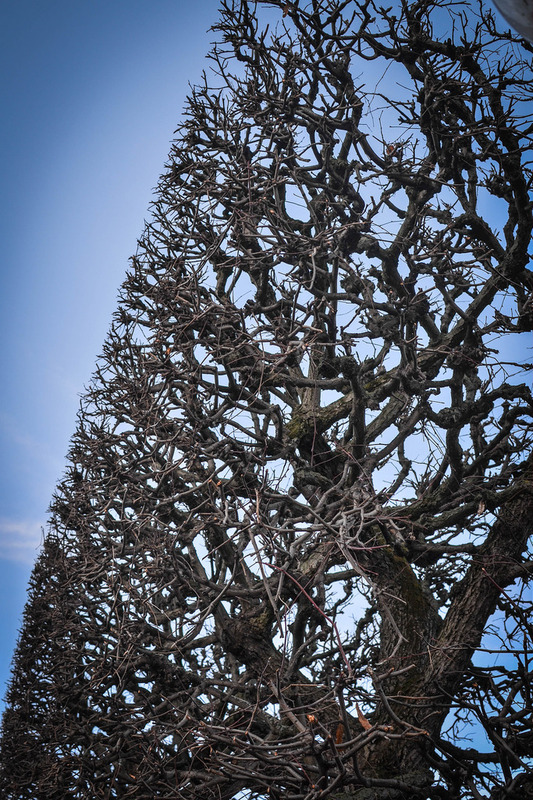 There are rows upon rows of them. We had fun loudly saying the names perfecting our Viking accents. 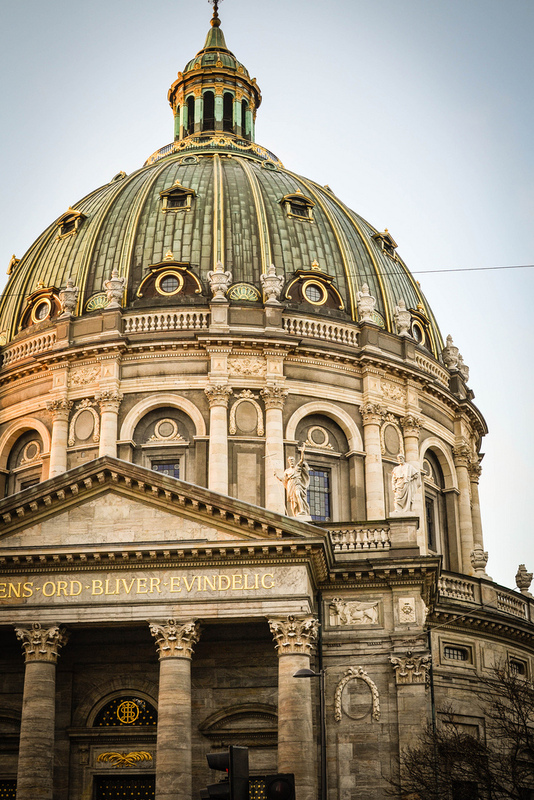 First on our list of things to do was a Copenhagen Free Walking Tour. It is the number one attraction on Tripadvisor and with other tours costing over £100 for the four of us it seemed a good bet. It was fabulous. 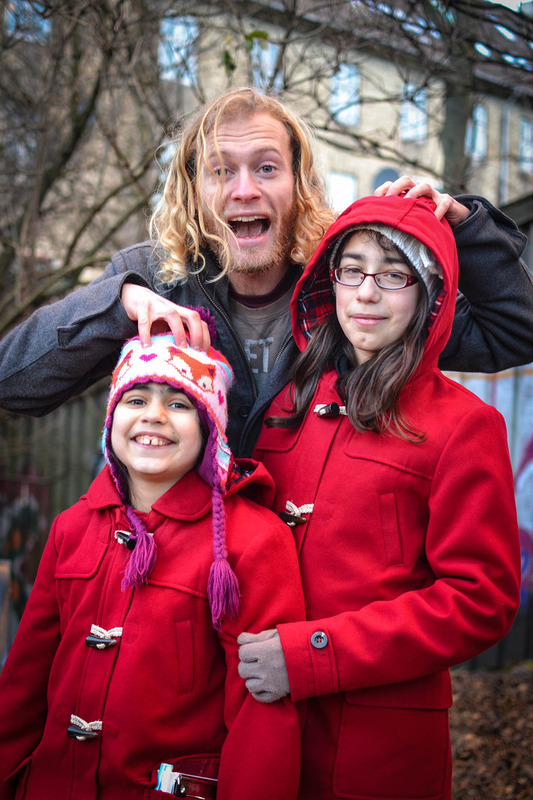 I was wary of a three hour walk in the cold but the pace was brisk and our guide, Magnus, completely captured the children’s imaginations and they stuck to him like glue so as to be the first to hear the stories at each stopping point. 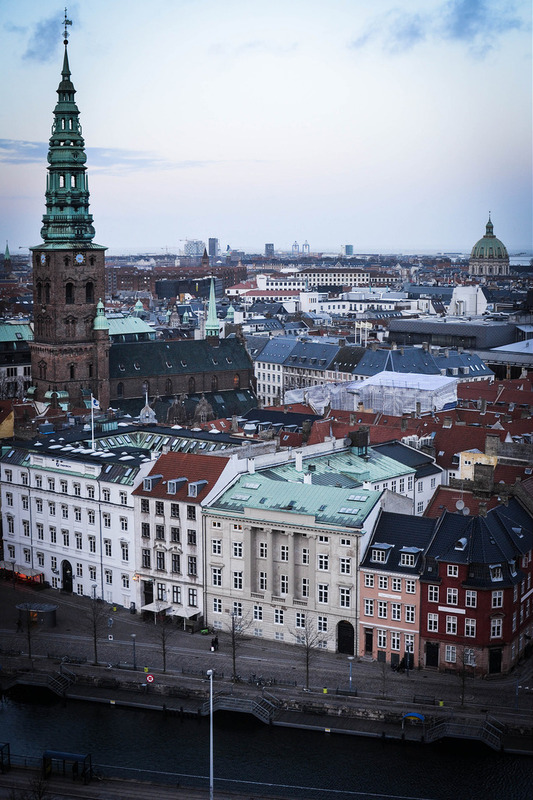 I learned so much about Denmark, Danish society, food, coffee, traditions and of course the architecture which is simply stunning both modern and old. 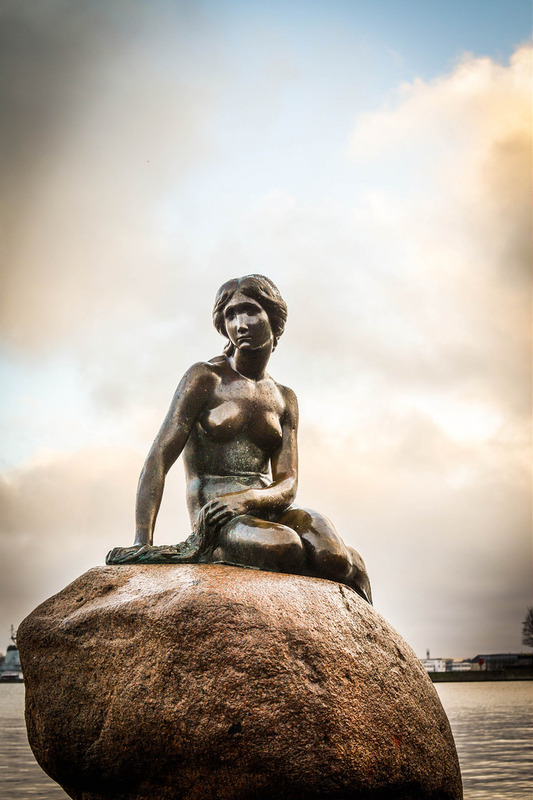 The tour ended at the statue of The Little Mermaid which was inspired by Hans Christian Andersen and gifted to the city by Carl Jacobsen (of Carlsberg fame). What was far more interesting was the little coffee shop, Kaffiert, which is about 10 minutes walk away. This tiny place has just 4 stools and serves 15 different types of coffee. It was full of ‘Hygge’ with it’s quirky counter staff and cosy window looking out onto the park. Hygge is difficult to explain in English because us grumpy lot have very little of it! It’s a sense of happiness and wellbeing. A sense of community and inner warmth like the feeling you get when someone gives you a nice big hug. 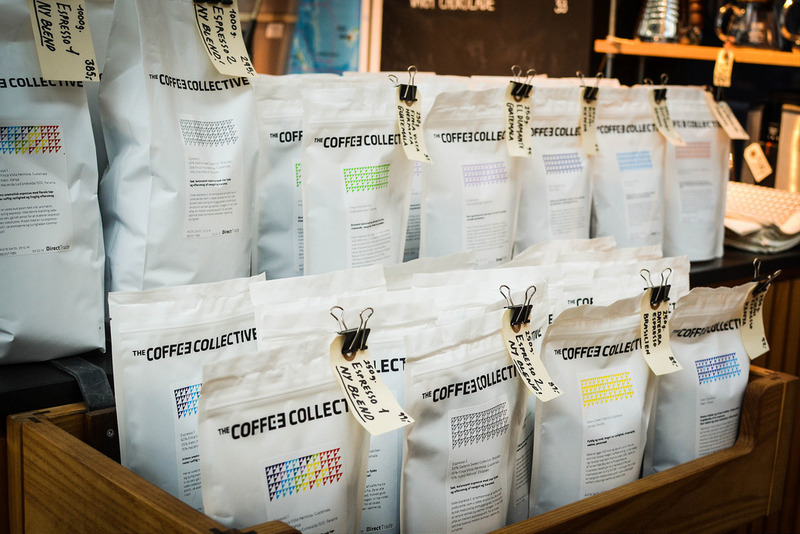 Another coffee must visit was The Coffee Collective. They term themselves as ‘bars’ vs cafes and it’s true that there really isn’t anywhere cosy to sit. But the coffee is stunning. Also free is taking the lift up the Tower at Christiansborg Palace. 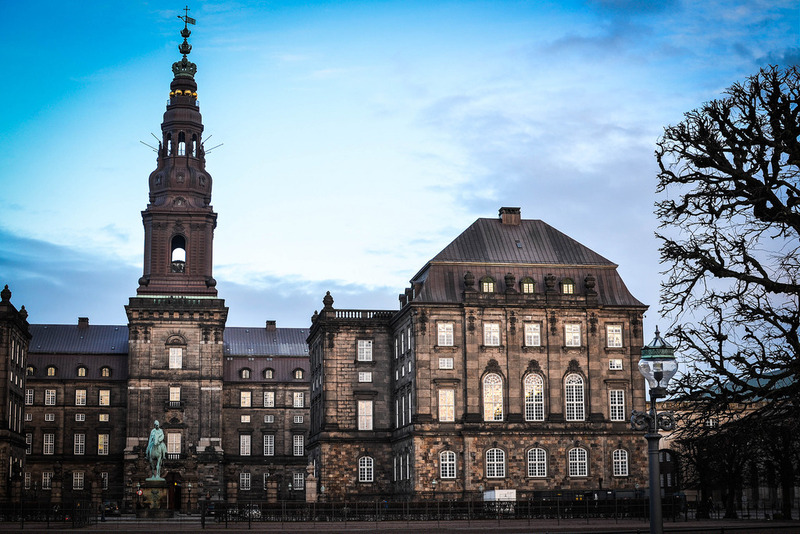 The palace was home to kings and queens but is now the home of the Danish Parliament and also known as Borgen. There were many fans of the infamous TV series in their naff jumpers amidst the perfectly sculpted grounds but the main attraction really is the viewing gallery. The views from the top, even on a cold and cloudy day, are simply breathtaking. 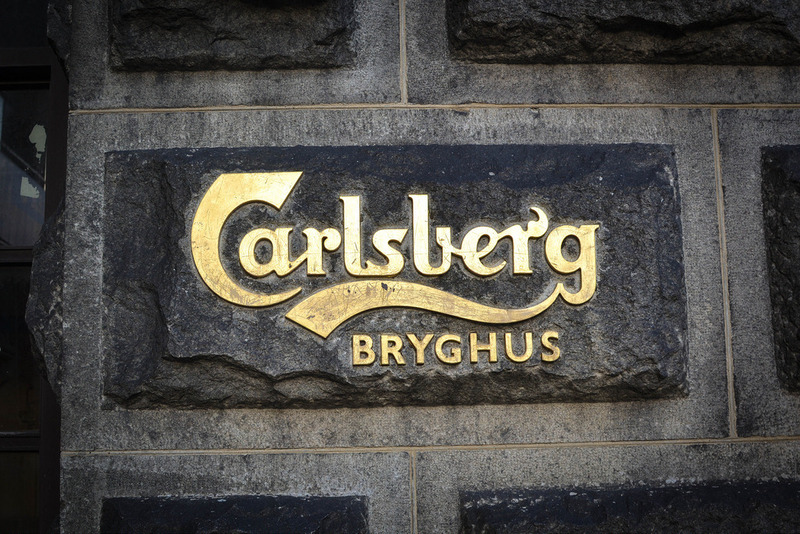 A visit to the Carlsberg brewery just on the outskirts of town is not free but well worth it. You get two free beers with the ticket price and the lunch menu is reasonable priced and sustainably sourced as locally as possible. We rather liked snacking on this toasted barley. The self guided tour is a fascinating insight into Danish history and social care and housing. 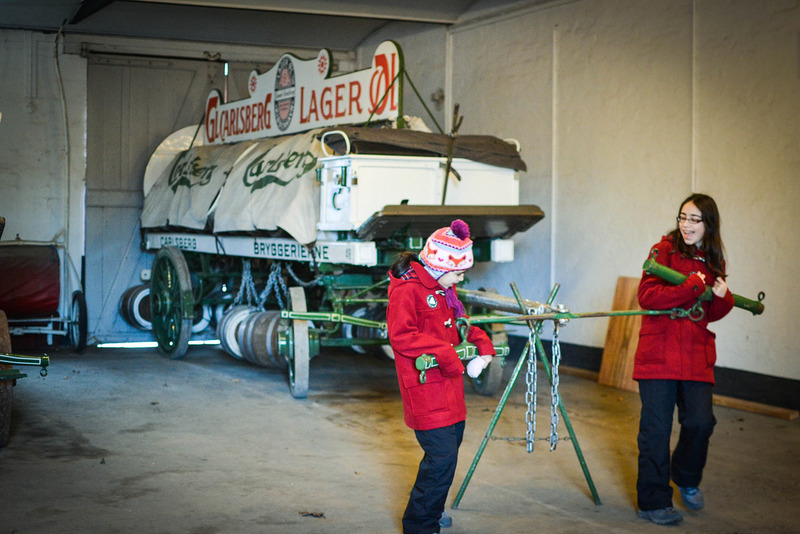 There is an extensive bottled beer collection and the outer buildings showcase the changes in delivery vehicles over the years. Plus it was warm! 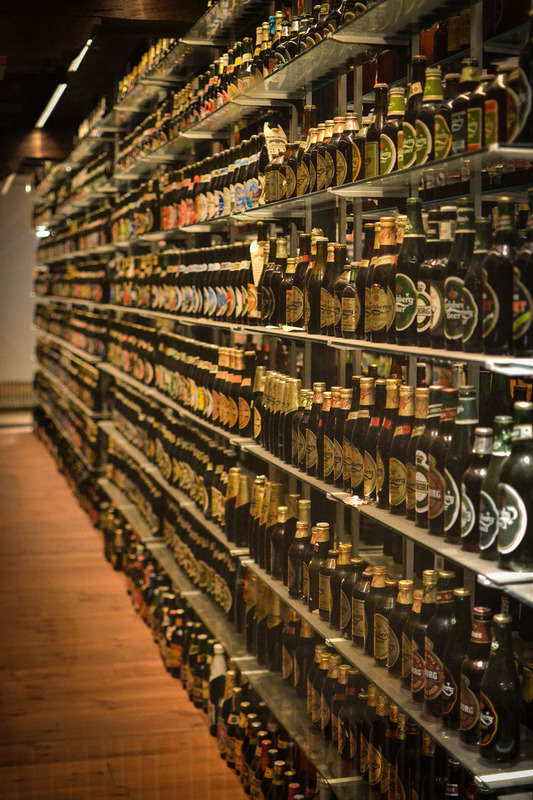 Probably the largest collection of beer bottles in the world. 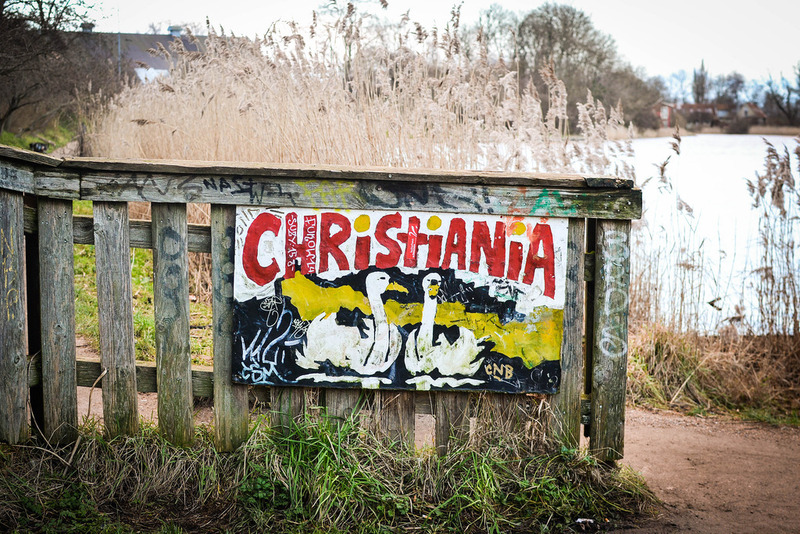 Exploring the outer areas of Copenhagen led us to Christiana. It’s a very distinctive place and we’d heard mixed messages about safety so we joined Magnus again for a little tour. The area is well known for the sale of drugs and so photography is not encouraged. So I have just a single picture of a sign near one of the streets to enter the area. It has a real 70s feel to it and the ramshackle group of buildings house about a thousand people who choose to live here. I think it’s probably a pretty, quirky place in the summer months. On the drizzly day we visited, we were grateful for the cheap falafel seller and the open fires. 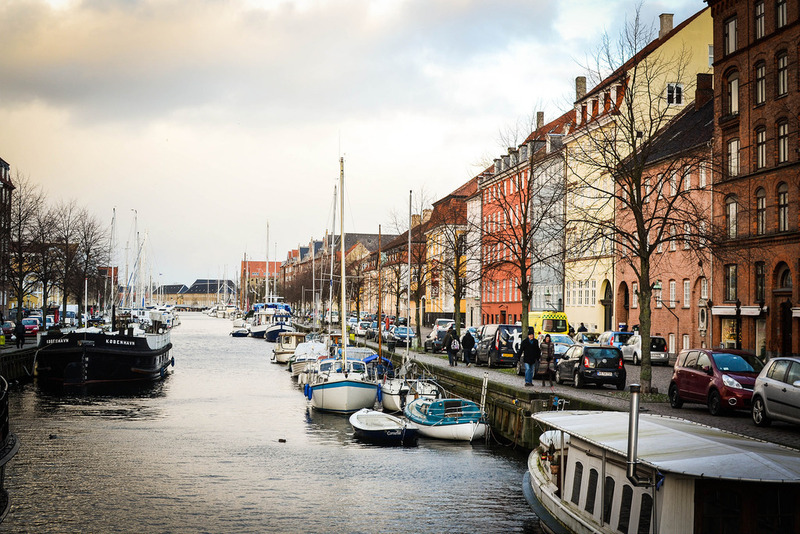 Getting around in Copenhagen is easy. Bicycles are the best option because the city has wide cycle paths everywhere. Buses are cheap and easy to figure out but beware the taxis. It cost us £25 for a 10 minute cab ride. Our taxi driver did however enlighten us to the Meatpacking District and a brilliant New Year’s Eve meal at Mother. The whole area used to house businesses linking to the meat industry with distinctly coloured white, grey and brown buildings. The white buildings were sold off from early 2000 and the area is now home to cool bars, restaurants and galleries. 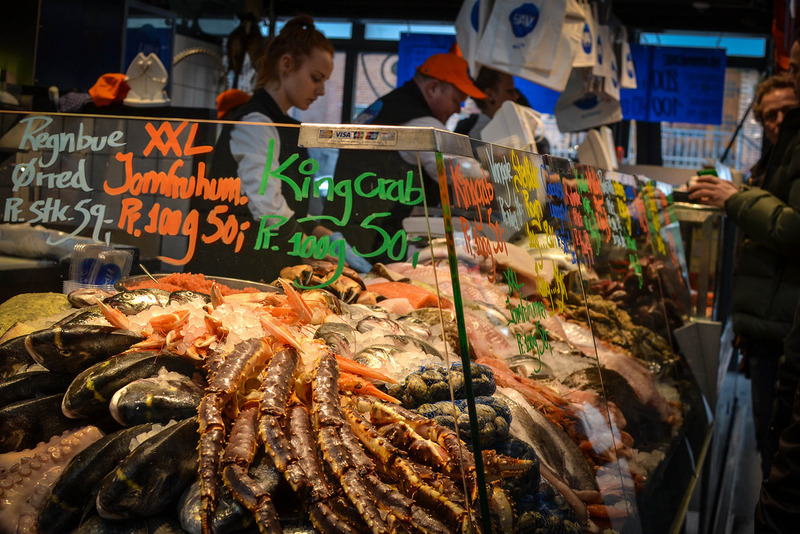 Fiskebaren is another great place to eat without booking. On the topic of fish. It’s on every menu and at every market. 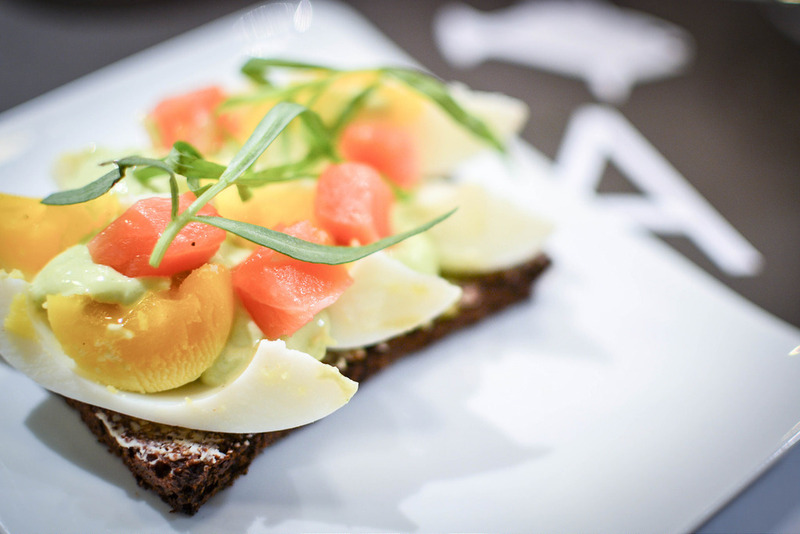 Right on the other side of town is Aamanns which is the place to go for Smørrebrød. 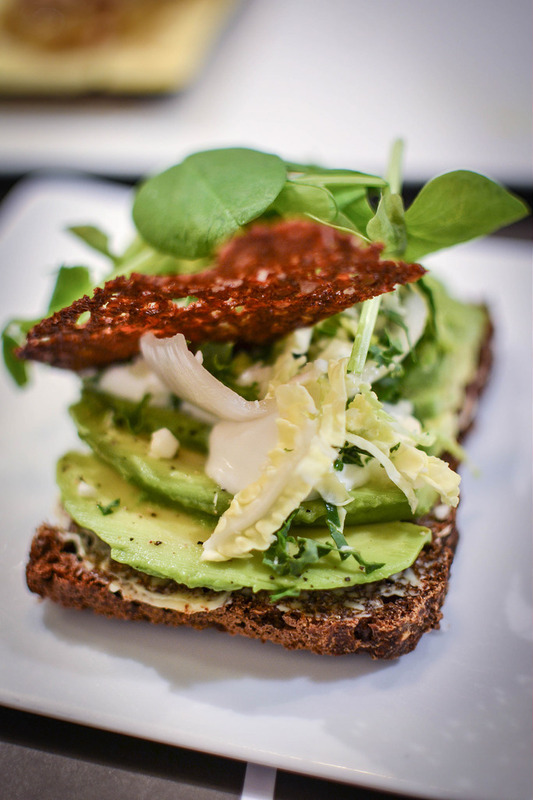 These are not your average open sandwiches like the ones above. 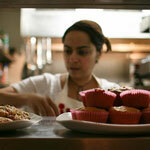 These are gastronomic creations by true craftsman. 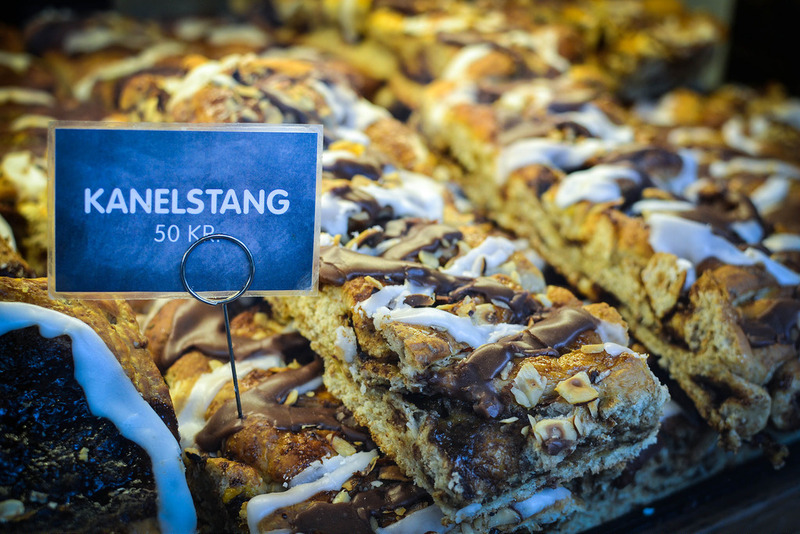 We tried six from the bistro menu and that set us back about £80 with beer and Akvavit. Totally worth it. 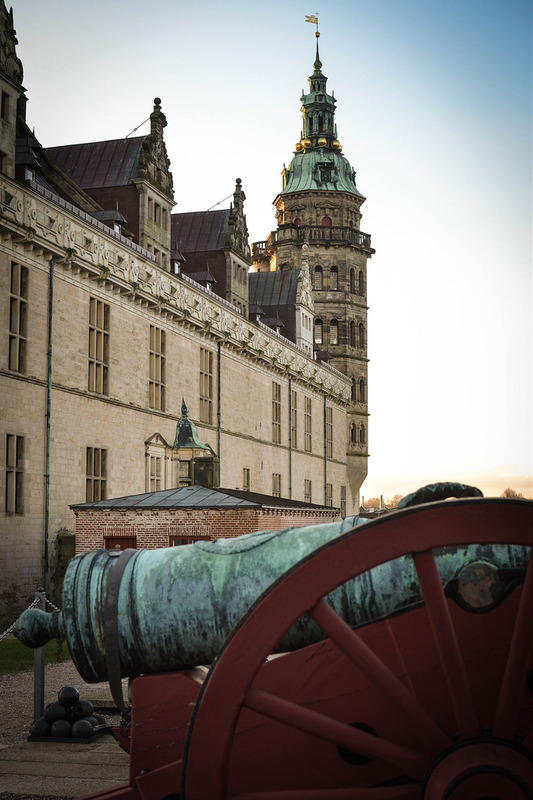 Denmark is of course the land of Vikings and we couldn’t leave without seeing a few Viking ships and castles. Helsingor is about 45 minutes drive north and completely worth a trip. The enormous castle was the inspiration for Hamlet and is now a museum. It is brilliantly curated with videos, talking puppets and holograms which all bring the history of the Danes alive. It was a clear day when we visited and so we could also see out to Sweden and imagine the King counting his taxes from all the shops floating by. There were however only cruise ships and car ferries in Helsingor so we headed to Roskilde which is home to the brilliant Viking Ship Museum. 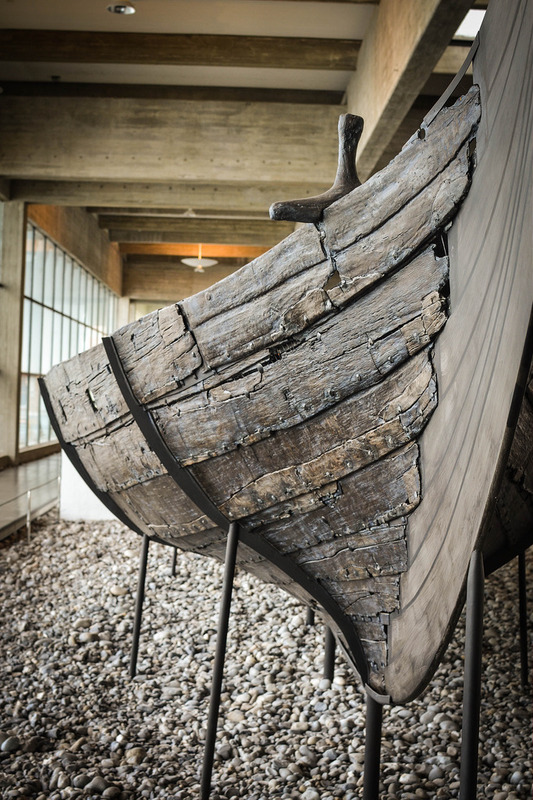 It is home to the five Viking ships found at Skuldelev which took decades to excavate and recreate in their current form. All the boats put us in the mood for a trip and so back in copenhagen we boarded one of the many boat tours from Nyhaven. Even on a gloomy, cloudy day it was a perfect trip showcasing a beautiful city. I’m so glad I stumbled across such a great deal. 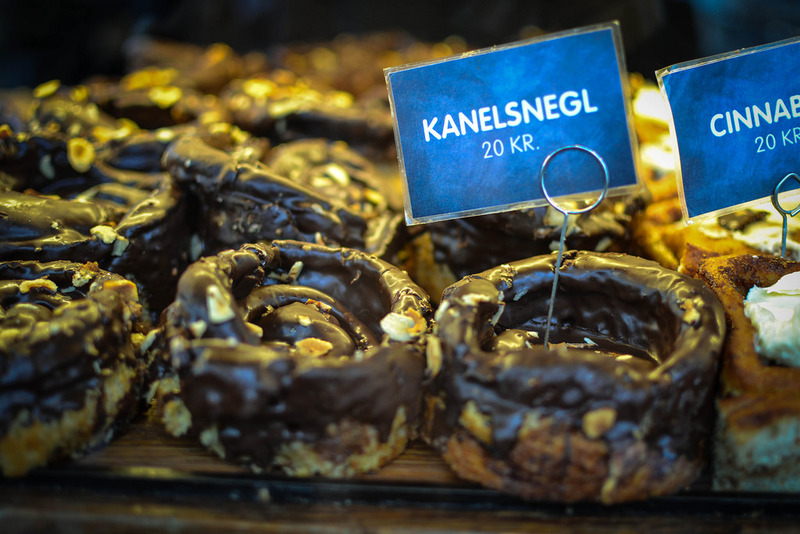 Copenhagen was never on my list of places to visit but I left inspired by the food and feeling warm and ‘hygge-lish’. What a fabulous trip report and makes me want tovisit now! I went as a child but I’d like to go as an adult! Thanks Urvashi, you may well have made my decision for me on out next little break. 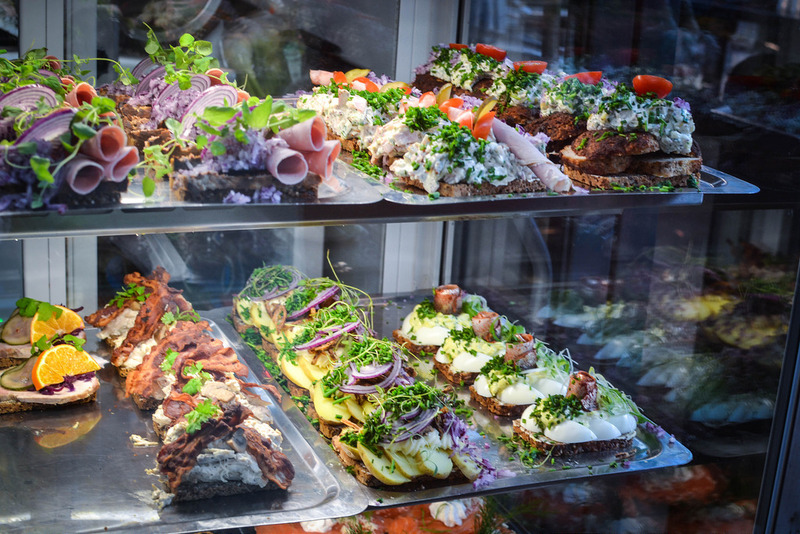 The Smorrebrod have got my mouth watering – stunning too. I live in Copenhagen. It is indeed a beautiful city and I loved looking at it thru your photos and your words! Thank you!